Song Trong So Hai (Living in fear), directed by Bui Thac Chuyen and Chuyen Cua Pao (Pao’s story), directed by Ngo Quang Hai will be screened at the 16th Fukuoka International Film Festival on September 17, 20 and 23. 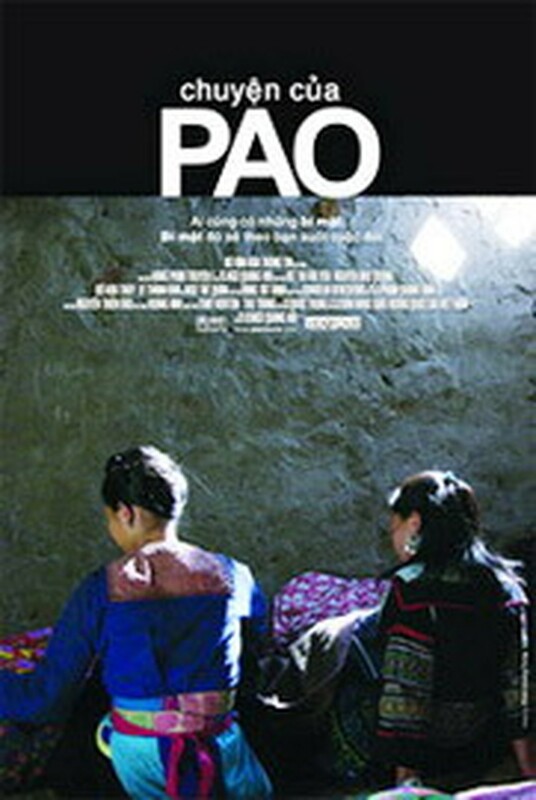 The poster of "Pao's story"
Both films won Golden Kites at Viet Nam’s national film festival in 2005, and Song Trong So Hai won the award for the best new Asian talent at the 9th Shanghai International Film Festival three months ago. Four Vietnamese directors will be in Fukuoka to give their country a plug - Lai Van Sinh, who heads the Viet Nam Cinema Department, Tat Binh, director of Feature Film Studio 1, Ngo Quang Hai and Bui Thac Chuyen. 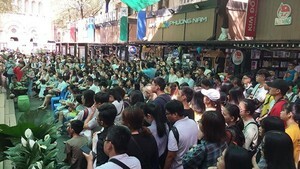 Two dozen Asian films have been entered in this year’s Fukuoka filmfest, which runs from September 15 to 24. Like film festivals everywhere, Fukuoka’s purpose is to discover and foster new talent in the film industry.